Our job is to help customers achieve a tailored event, which matches their taste and budget; unlike other realities, we use our knowledge and shape our creativity so that everything perfectly suits their intentions. Why a local wedding planner? 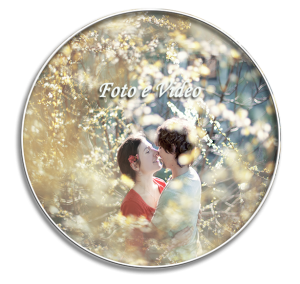 – We help you create your ideal wedding, by presenting you with our expertise at your complete disposal, you will be able to find your location, suppliers, theme, colours and music which are consistent with your targets. – We set forth a budget plan, to help you track your costs step by step, without exceeding. – We suggest suppliers who perfectly match your aspirations, and we orchestrate them so that everything results perfectly coordinated. 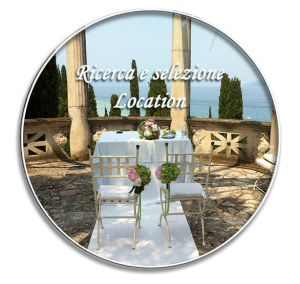 – We compile a wedding plan so that you can keep track of what you have already accomplished and what is yet to be carried out. – Thanks to our detailed knowledge of the marketplace, we can guarantee a money-saving plan in most cases. – We solve problems and emergencies that may come along at any time. – Regular email and phone access to your Wedding Designer. – Complete assistance for paperwork requirements: civil or religious including Nulla Osta. – Ceremony and venue recommendation. 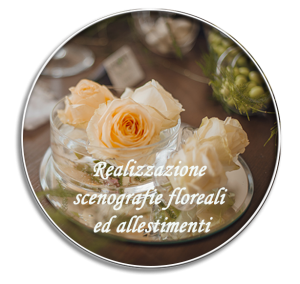 – Wedding design and concept planning. – Rehearsal dinner and/or brunch venue recommendations and booking. 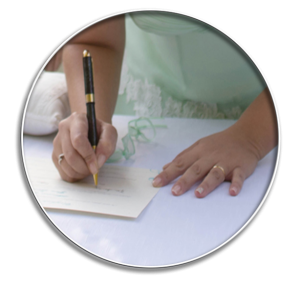 – Checklist for bride and groom to follow throughout planning process. 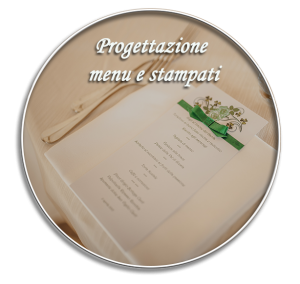 – Wedding Program with detailed itinerary and timeline. 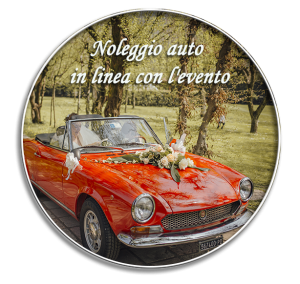 – Wedding day transportation arrangements. – Guest accommodation assistance and hotel room booking. 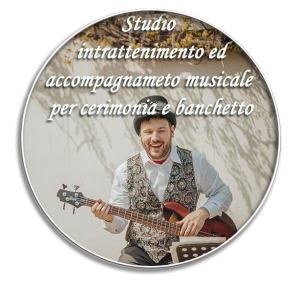 – Planning and scheduling of guest activities. 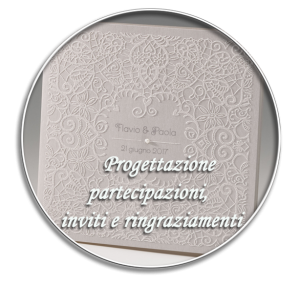 – Assistance with design and selection of Italian wedding invitations. 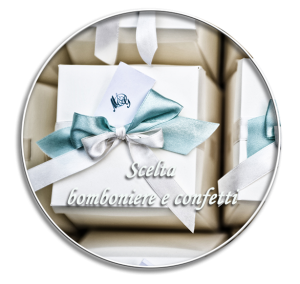 -Assistance with selecting wedding accessories such as welcome baskets, Italian wedding favors, save the date invitations and ceremony programs. – Seating layout and floor plans. 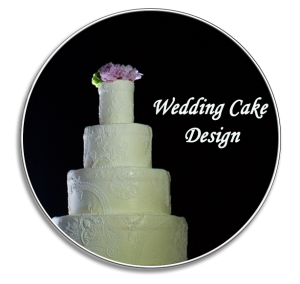 – Wedding designer on site to supervise vendors on wedding day. 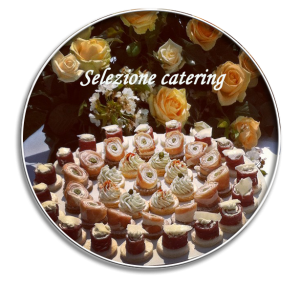 – On site coordination on the day of the wedding by a member of the Distinctive Italy Weddings team. 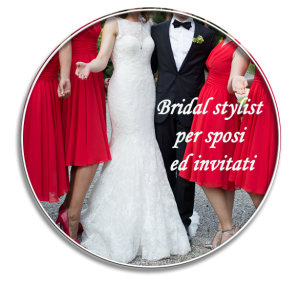 – All-inclusive Package: it is the all-embracing service, which covers every step from the creative idea and design to the coordination throughout the unfolding of the event and it particularly suits those who do not want to take on all the stress caused by this responsibility or lack the time to deal with it, but who, above all, require a highly-customised wedding, genuine, perfect in every detail without exceeding the selected budget. 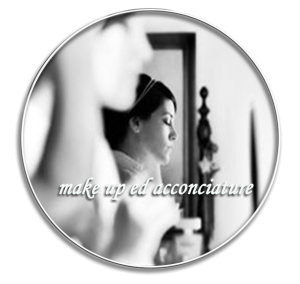 – Basic Counselling : in this case our task is to support and advise the future bride and groom how to act, we take their needs into consideration and we provide them with the right suppliers/service providers who are able to fulfil their requests and their chosen budget. 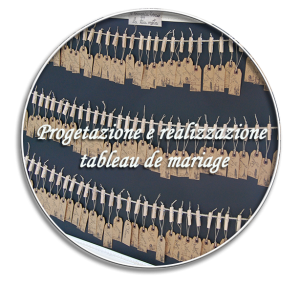 – “Late” Counselling: it is a solution aimed to all those who already started organising their wedding but need a technical/organisational support to carry out some aspects; in this case our duty is to “fill” possible omissions arisen during the organisation. – Coordinator: it is the professional figure at the couple’s disposal, who can guarantee them greater tranquillity, by means of committing to an attentive professional figure, competent and endowed with excellent problem-solving skills throughout all the organisational aspects of the entire wedding (both at the time of the ceremony and throughout the whole wedding reception). 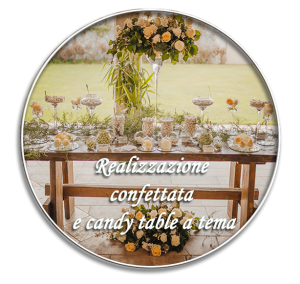 The marriage, be it a civil or religious union, is thought of as a party, where everyone, and above all the newlyweds, should enjoy themselves and engage in an extraordinary event, as in a movie, where they are the protagonists.